Andrew Preston has over 15 years’ experience in the industrial real estate market. 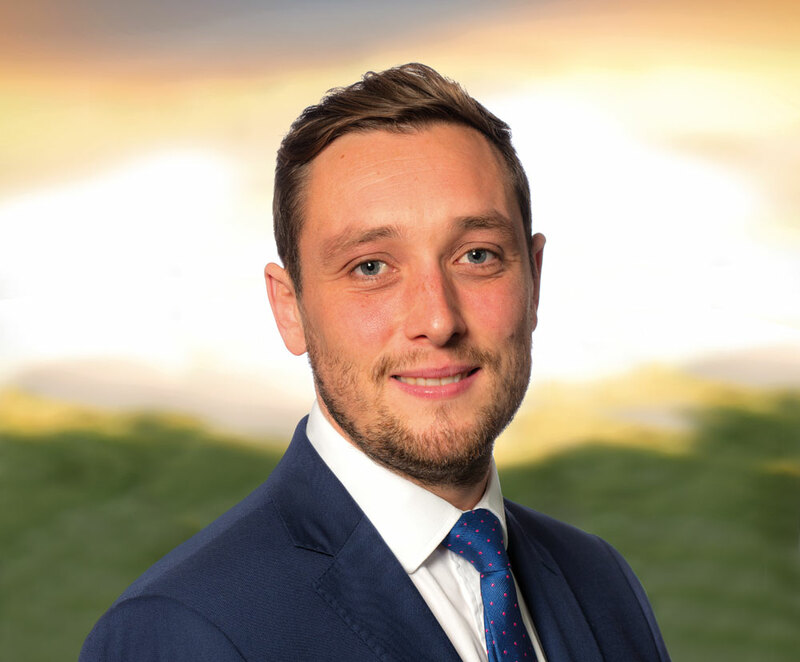 Andrew’s role at Panattoni is to accelerate the UK land acquisition programme for speculative development and strengthen the national development team. Andrew has a broad breadth of experience in the commercial property sector with a detailed knowledge of the leasing and development process, having successfully delivered a range of build-to-suit projects. Andrew is a Chartered Surveyor with a customer focused background and has previously worked at Gerald Eve and LCP in the UK.